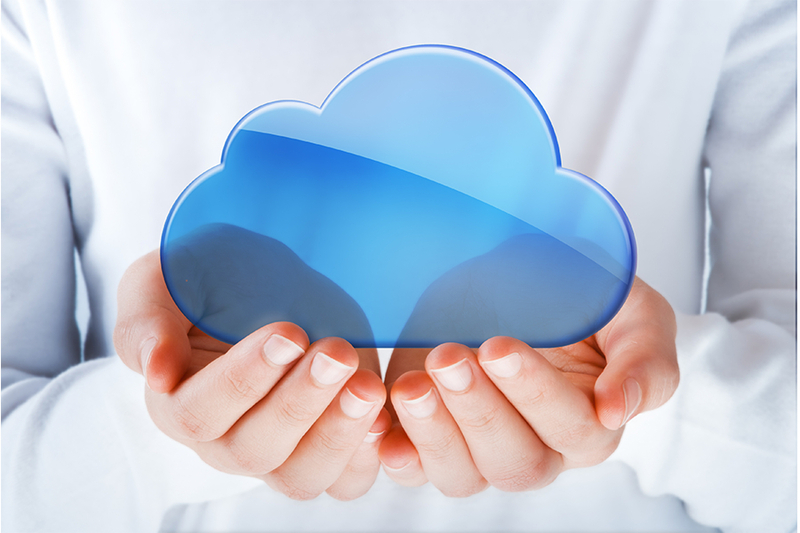 Healthcare organizations are moving their software, platforms, and infrastructure to Cloud computing to gain quick access to computing and large storage facilities, and enhance technologies related to integrated care, patient safety, point-of-care access to demographic and clinical information, and clinical decision support. 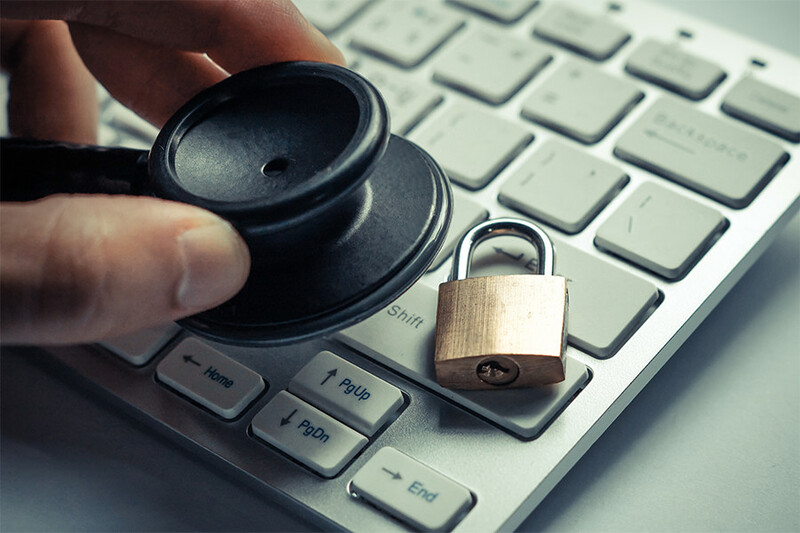 To ensure that up-to-date cyber attack prevention measures are in place, healthcare facilities are using financing and leasing to upgrade technology on a routine cycle. Leasing is the most cost effective solution for this proactive strategy. Sticking with old, familiar technology can leave your health system vulnerable to security threats. 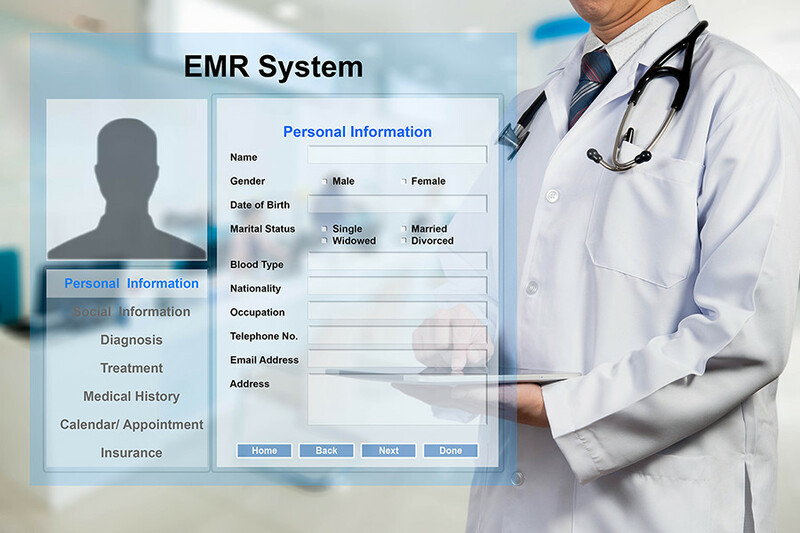 Many healthcare organizations are replacing their initial EMR/EHR system to increase security, save charting time and increase accuracy. Implementation and training can be costly and systems must share data to avoid overlapping functionality. 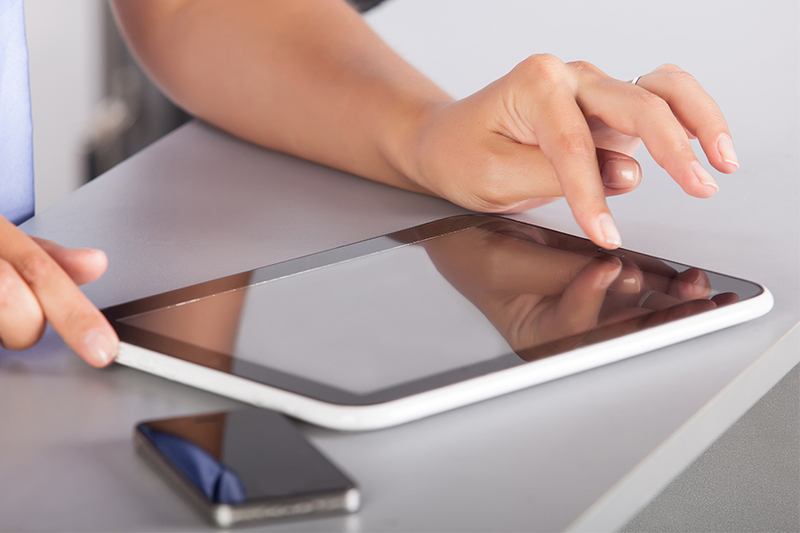 End user devices have become crucial to healthcare organizations’ communication strategy. Mobile devices, ipads, and remote monitoring tools all give physicians, staff, and patients access to the most current data and the ability to share real time data with the entire healthcare team. With the dramatically changing technology, healthcare organizations need to invest in their infrastructure to support virtualized environments, streamline operations, and implement new remote monitoring tools and telehealth solutions. Having a robust infrastructure will boost efficiency, secure privacy measures, and save costs. 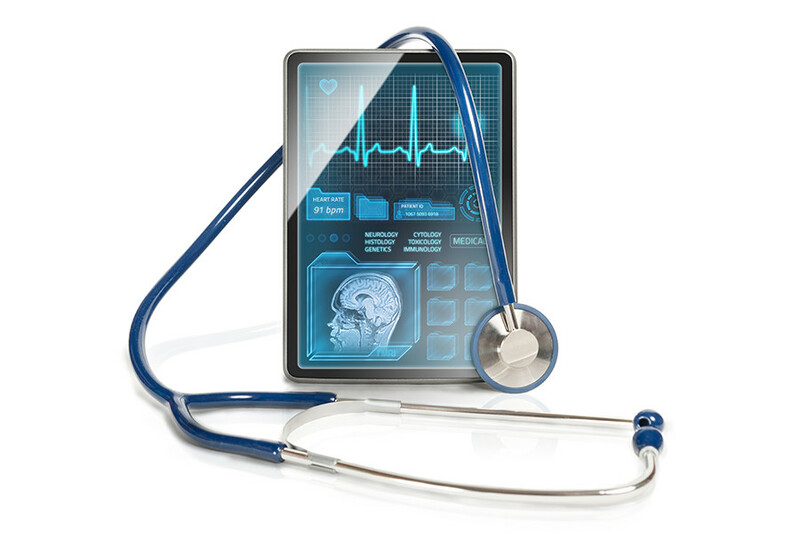 At First American Healthcare Finance, we specialize in financing technology projects. 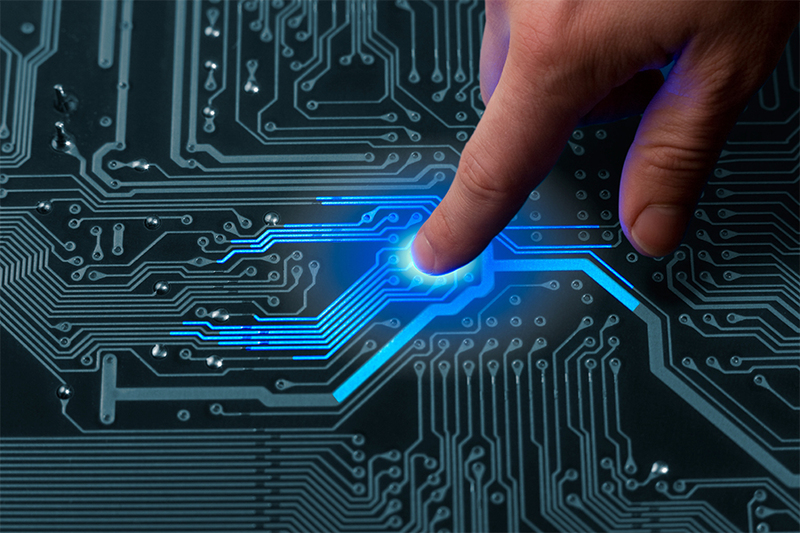 We have the ability to consolidate financing for multiple vendors and service providers into one lease or payment, thereby covering 100% of your technology project’s costs. We will work within your budget constraints to accelerate implementation and give your organization the technology resources to remain competitive in a constantly changing environment. Schedule a meeting to discuss the details of your technology project.